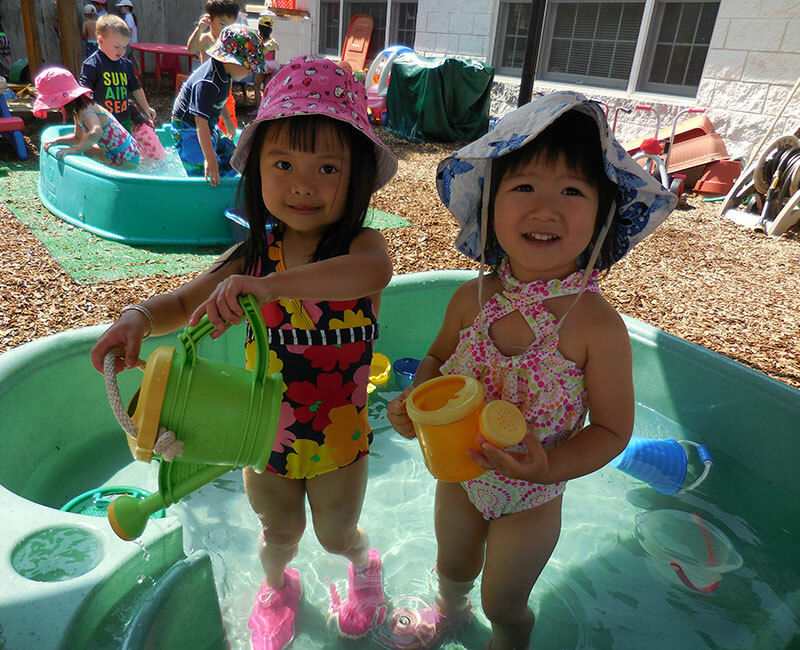 Summer Camp at Children’s Happy Day School is a chance to explore and appreciate nature, build friendships and enjoy the wonderful community of West Roxbury and Boston. 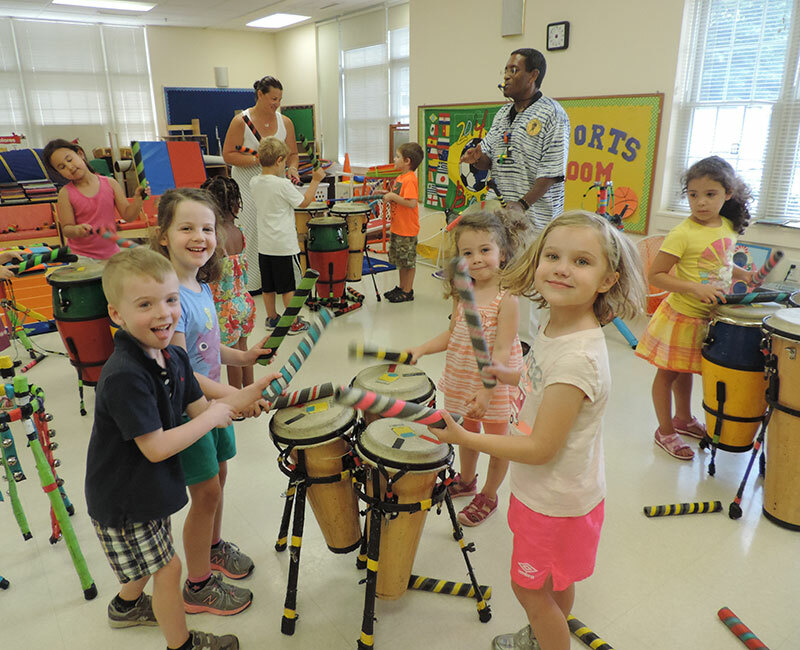 Our summer camp program runs for 8 weeks and is full of fun, educational experiences! Children have the opportunity to be part of different classrooms and mixed age groups, enjoying experiences with new friends within the comfort of a familiar setting and routine. Under the cool shade of our tents, children can enjoy many outdoor activities. There are wading pools and water tables and outdoor art centers. 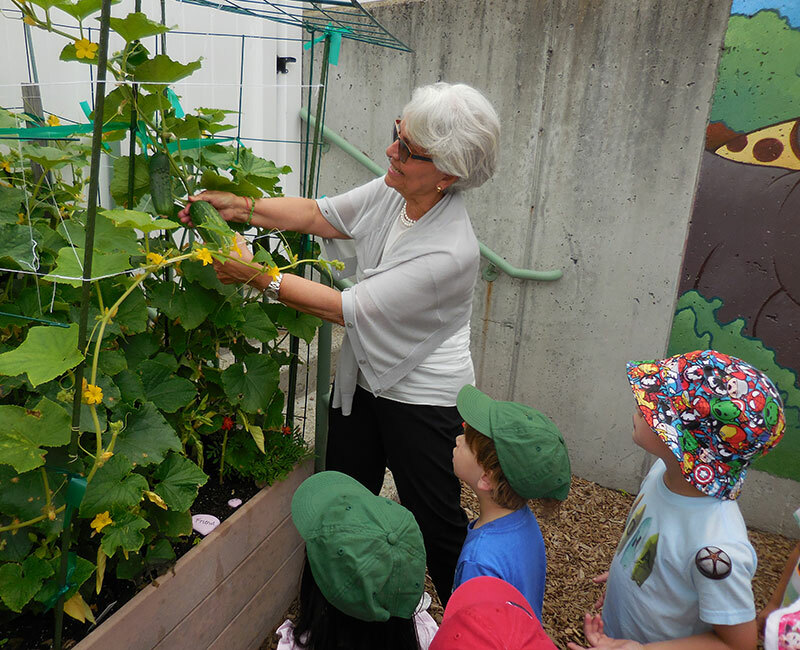 All summer long, children work in the garden-watering, weeding, examining the plants for growth and changes. As summer progresses, children enjoy the fruit of their labors during snack time with juicy tomatoes, a crisp cucumber or a sweet pepper. 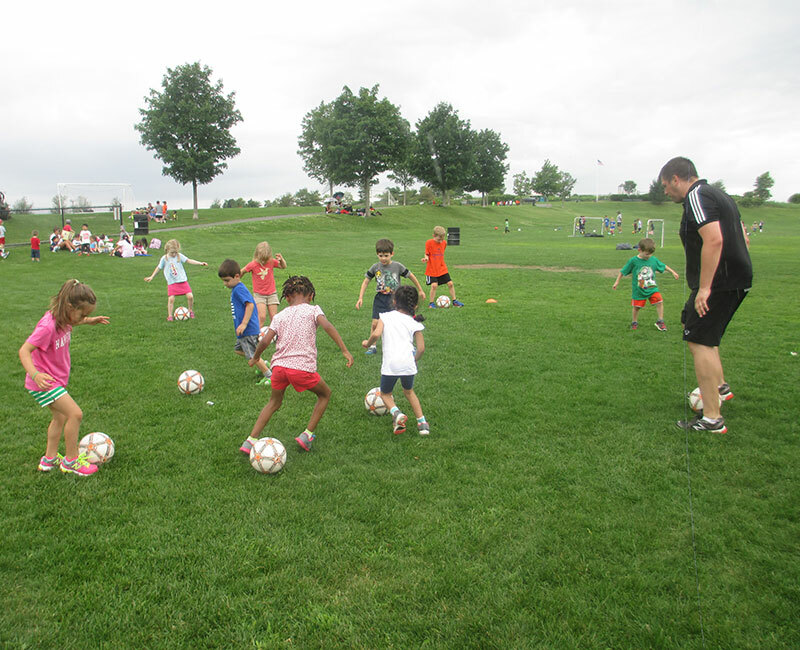 Our summer camp field trips allow us to explore the city and surrounding communities. 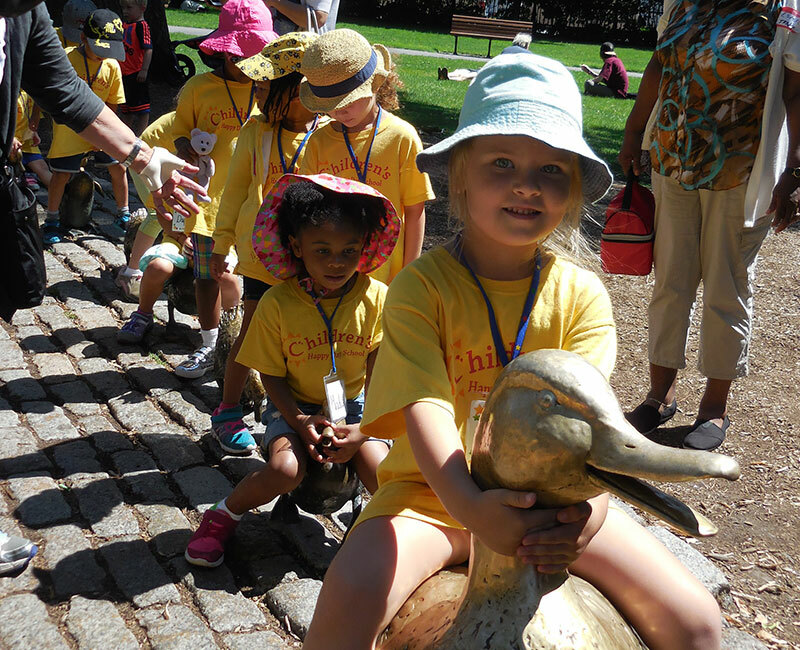 Recent summer camp field trips have included trips to the New England Sports Academy, the Brookline Puppet Show Place, Castle Island, Houghton’s Pond and our annual trip to the Swan Boats.